On Thursday, March 21, 2019 Dorothy Wilson of Drayton Valley formerly of Breton, loving wife, mother, grandmother and great grandmother went to join her husband Bud Wilson the love of her life in eternal rest. Dorothy was born in Wetaskiwin on November 6, 1926 to Edmund and Florence Snell (Taylor), the eldest child of what became a family of five. She was a 4’11” dynamo who loved life. She loved to garden, travel, dance and spend time with family and friends. Their home was a welcoming haven for many. She will be lovingly remembered by her two children, Hugh “Butch” (Mary) Wilson, Shirley (Ron) Gunderson, eight grandchildren; Tammy (Rob) Thirsk, Tracy (Daryl) Zander, Chad (Julie) Wilson, Trina (Dan) Beckett, Tara (Matt) Middlemiss, Glen (Arlene) Gunderson, Darren Gunderson, Jody (Colin) Bough, seventeen great grandchildren, one brother Gordon Snell, one sister Sharon Malmas, two sisters in law, Marlene Wilson and Mary Alice Snell, long time family friend George Williams, as well as numerous nieces, nephews, relatives and friends. Dorothy was also predeceased by her parents Edmund and Florence Snell and two brothers Fred and Melvin Snell. 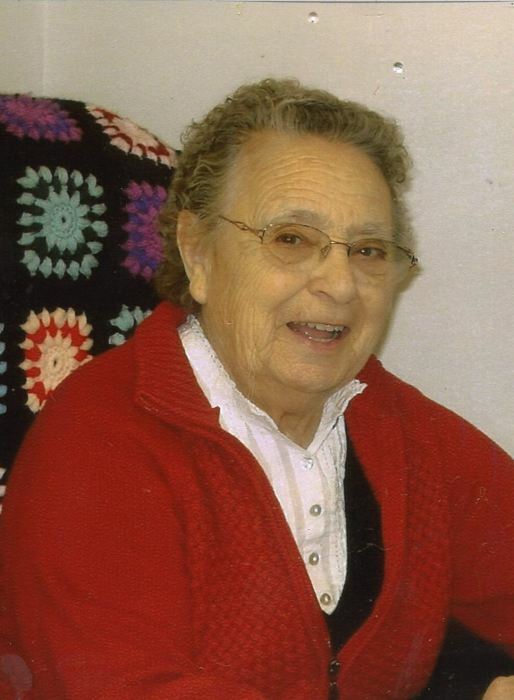 Funeral Services celebrating Dorothy’s life will be held on Monday, April 15, 2019 at the Breton Community Centre, Breton, Alberta at 2:00 pm with Pastor Jeff Gooderham officiating. Interment will follow at the Breton Cemetery.